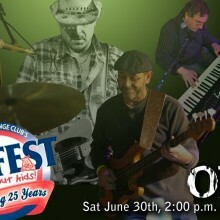 Bobby Carroll and I are pleased to announce OMT is performing this Saturday June 30th at Naperville’s 25th Rib Fest. from 2:00 p.m. until 3:00 p.m. We will give you our best at the “Show Wagon” stage. 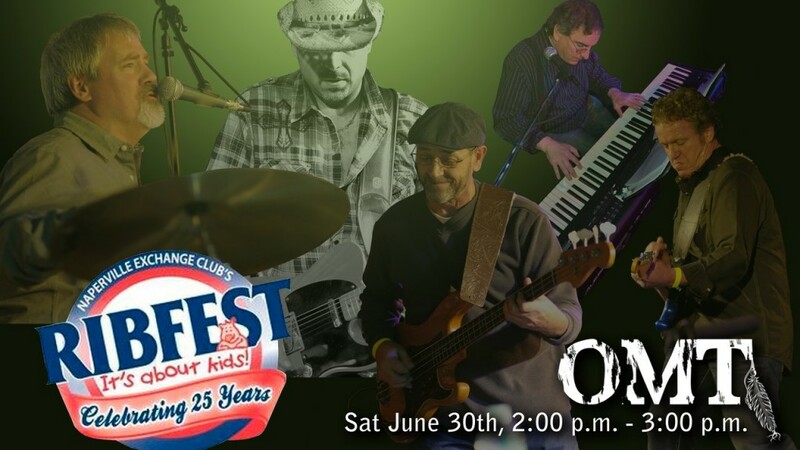 On this special occasion, OMT will feature the talents of acclaimed keyboardist Dylan Higgins, along with John Janotti on bass and Mike Aquino on guitar. We’ve put together and eclectic set which we hope you will enjoy. And don’t forget the ribs. Here are a few cialis from our last gig at the Taste of Bolingbrook.